The studio is an ideal alternative to a room or apartment if you are coming to Turin for business or leisure and wish for total autonomy. With the kitchen at your disposal, you are free to organise your day down to the smallest detail. The studio features a double bed, which is perfect for couples and young families. Cots are available on request for a comfy and safe night’s sleep for your child. 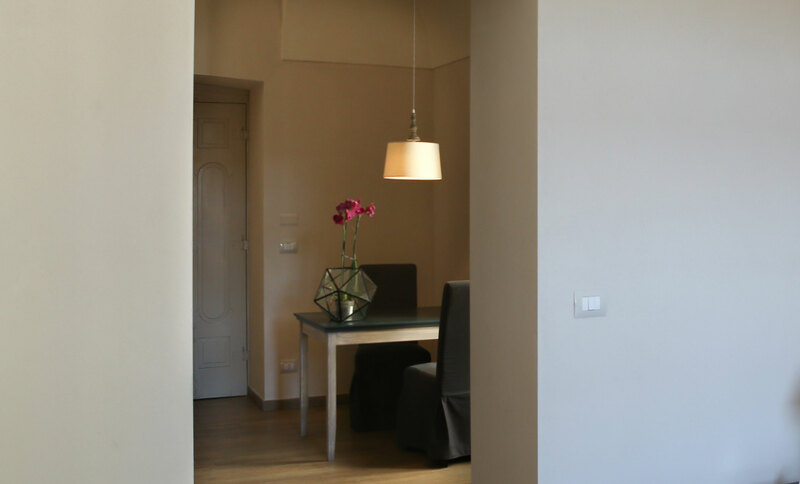 Turin city centre is a short walk from the entrance of the Residence and the studio is the right choice if you cannot wait to get know the city but want the security of being able to quickly return to the relaxing and quiet atmosphere of your studio. All of Turin’s points of interest are close by and can be reached without a car. Choose the studio if you plan to stop in Turin for a few days or for a longer stay. The kitchen is large and gives you the freedom to independently organise breakfasts, lunches and dinners. 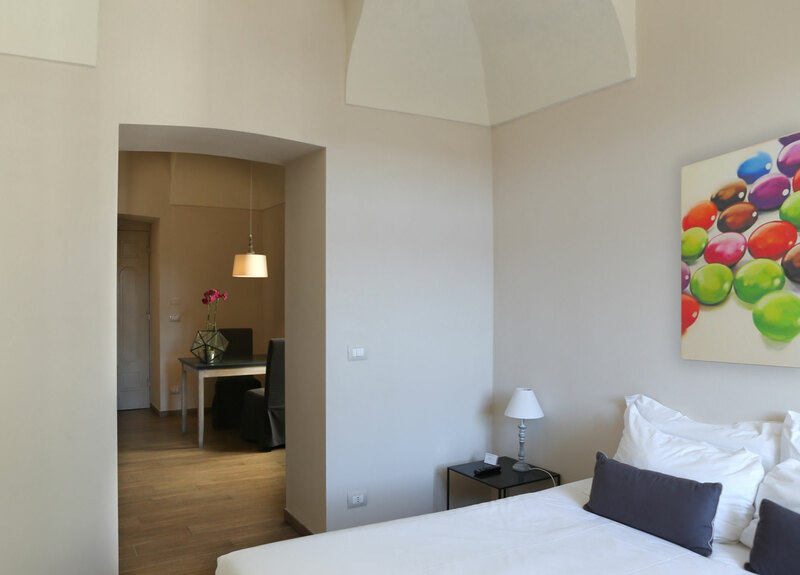 The studio also recommended for couples who are travelling to discover Turin, especially young families. It is easy to prepare meals for your child thanks to the kitchen, an essential when travelling with infants.